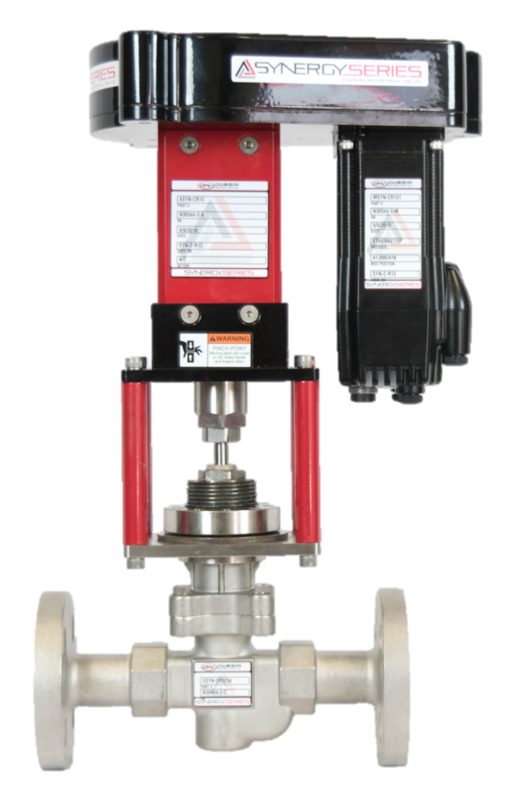 Synergy Series Intelligent Valves -- these non-pneumatic, servomotor-actuated industrial valves provide improved speed, accuracy and reliability when compared to historical/vintage valve performance. 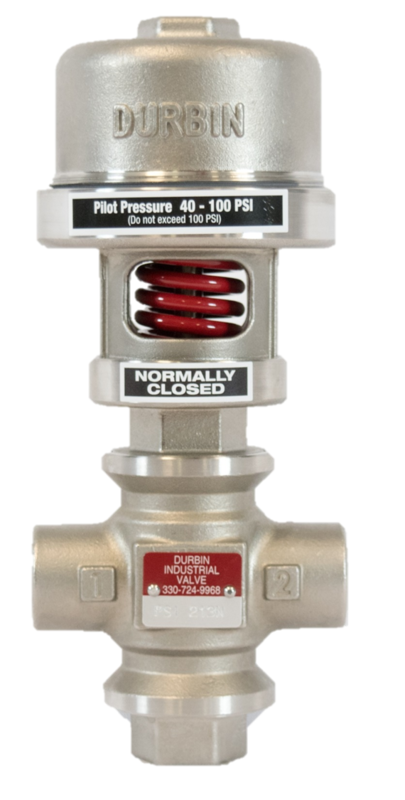 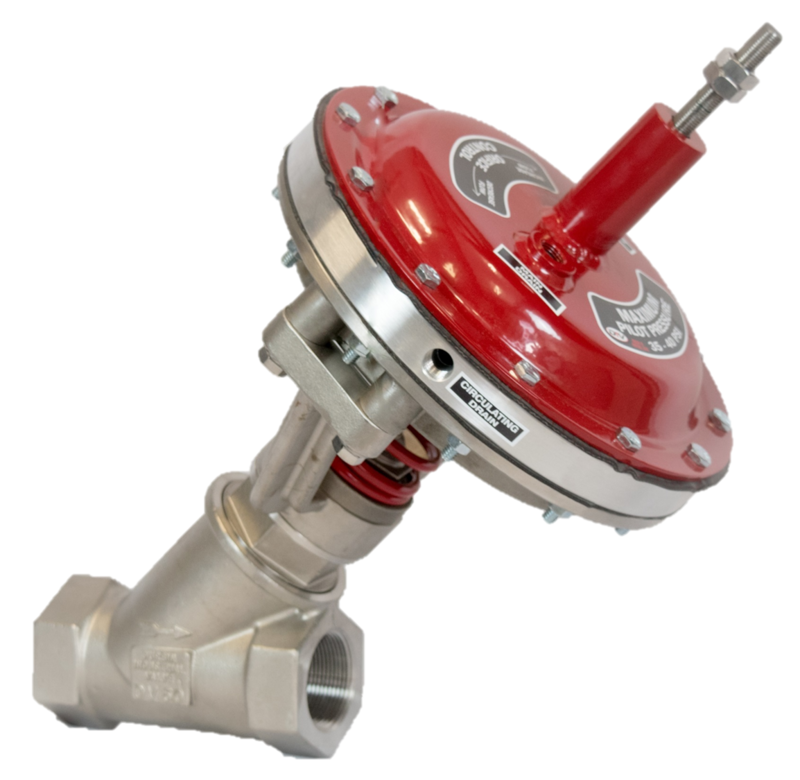 The Synergy Series also provides closed-loop feedback, which can be monitored, evaluated and utilized to improve process efficiencies or effectively diagnose valve health and performance. 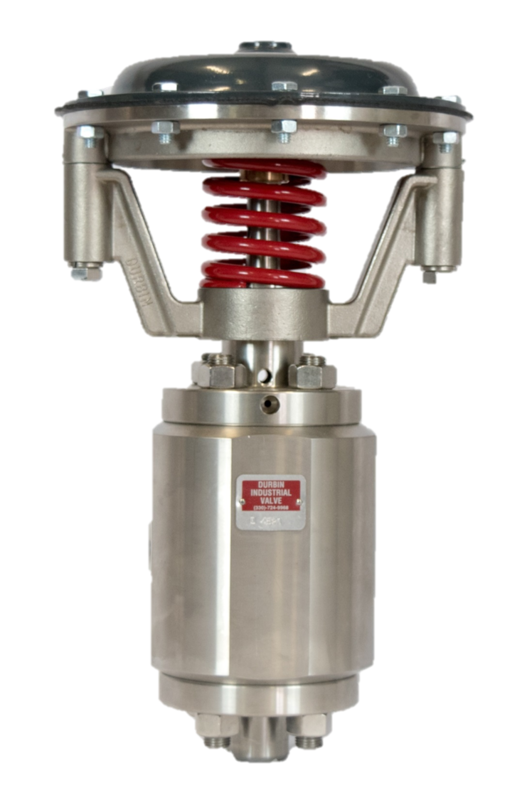 Big Data seems to be everywhere! 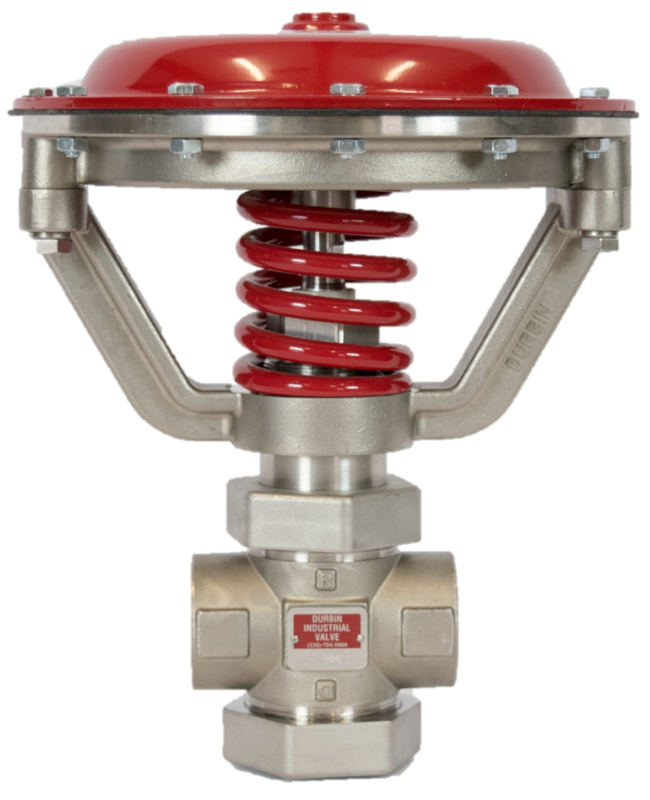 Now, with the Synergy Series which provides closed-loop and real-time data feedback, we can make Big Data available for your manufacturing process. 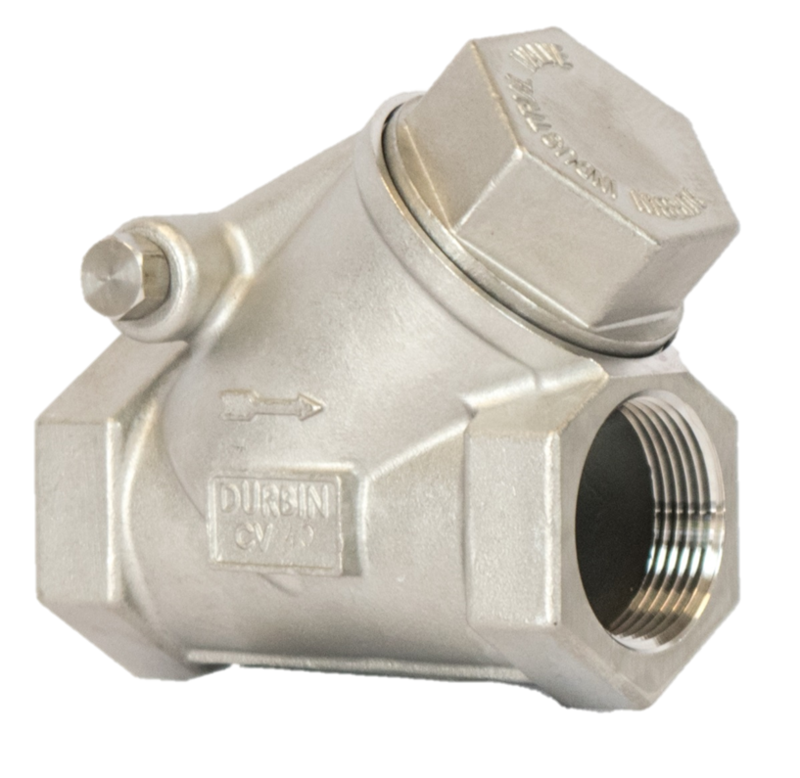 Durbin Consultants can evaluate your current piping and valve flow characteristics to suggest re-design or alternative valve function or design that will add efficiencies to your operations. 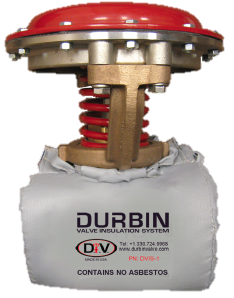 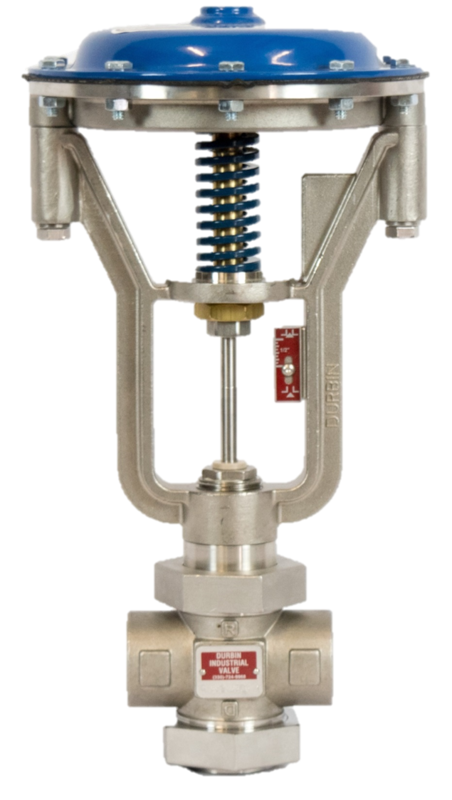 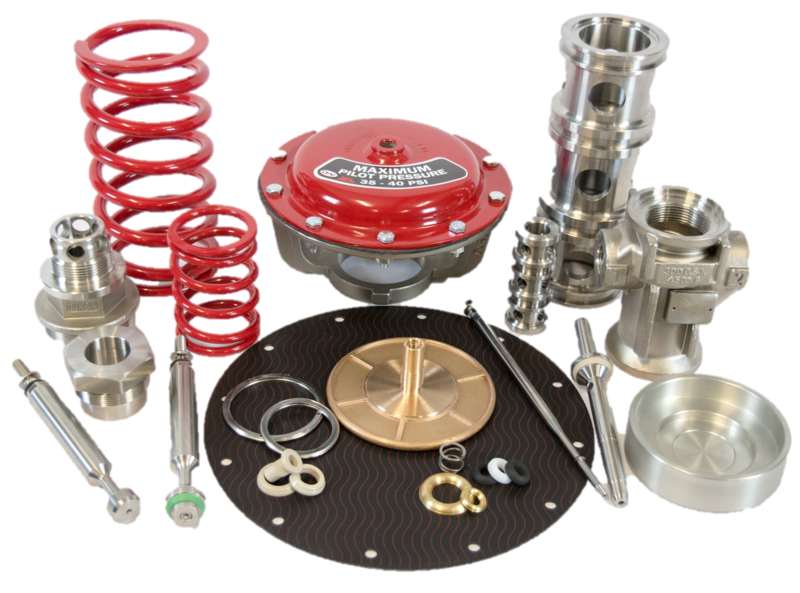 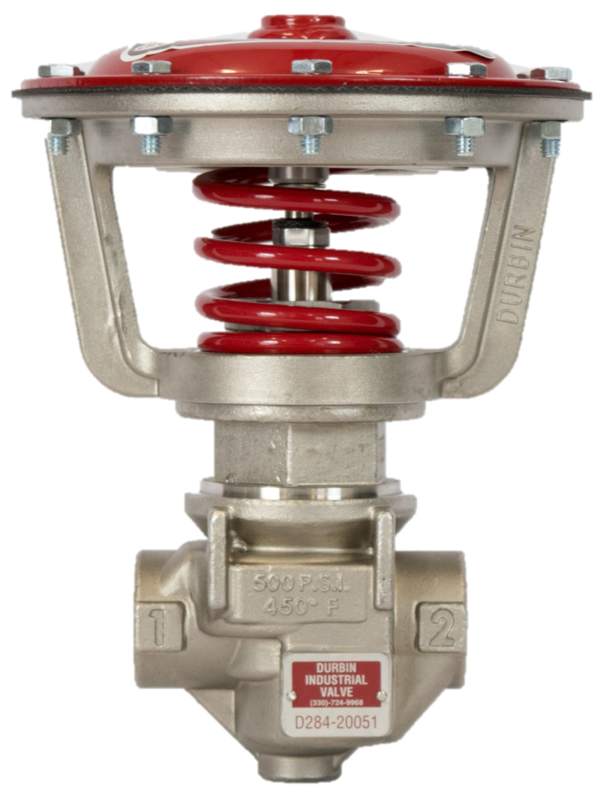 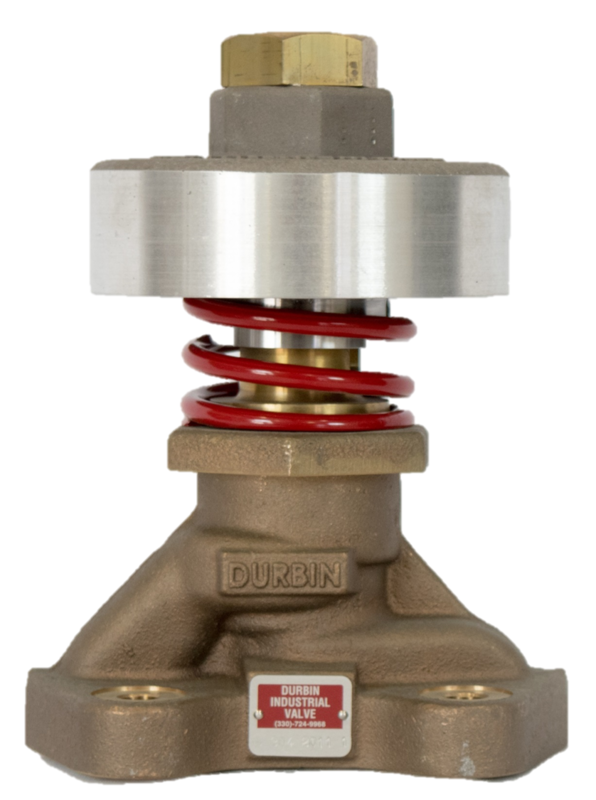 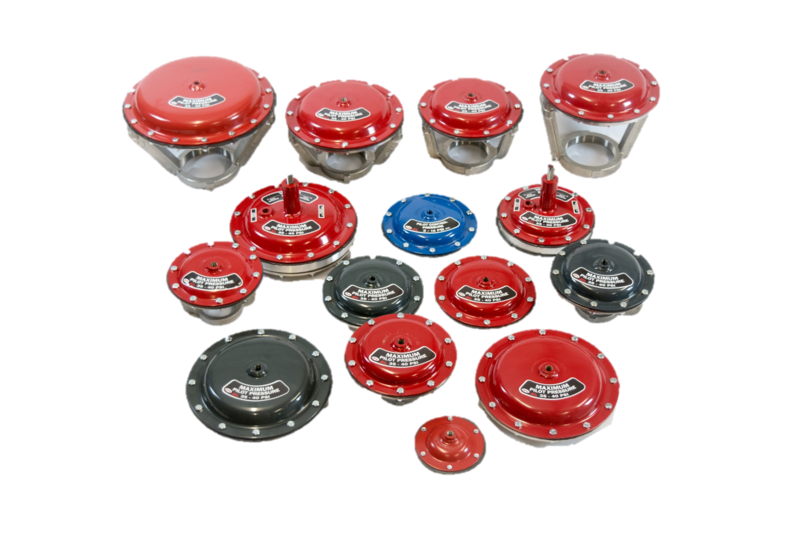 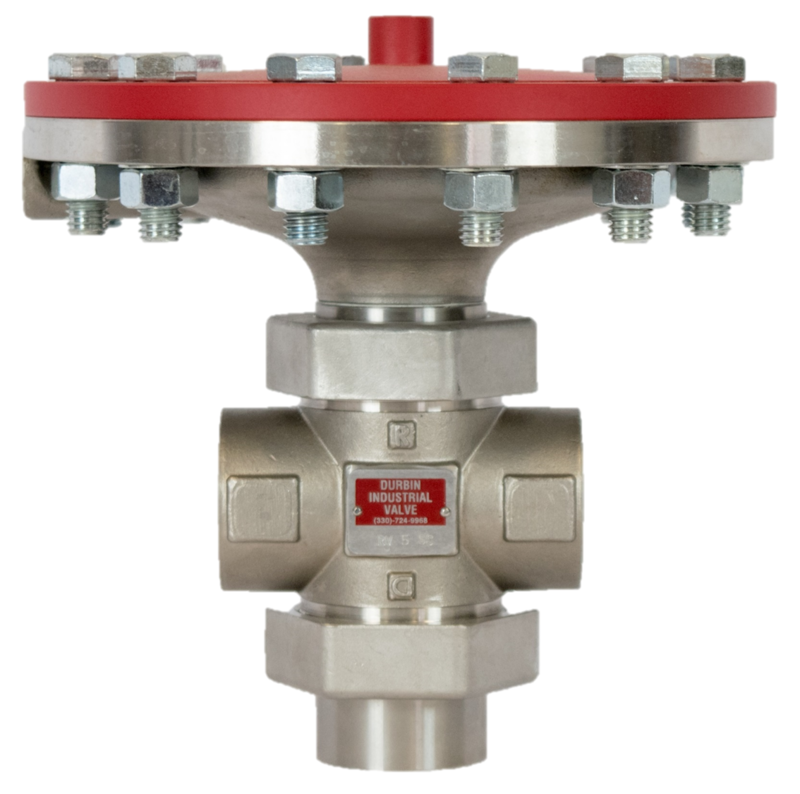 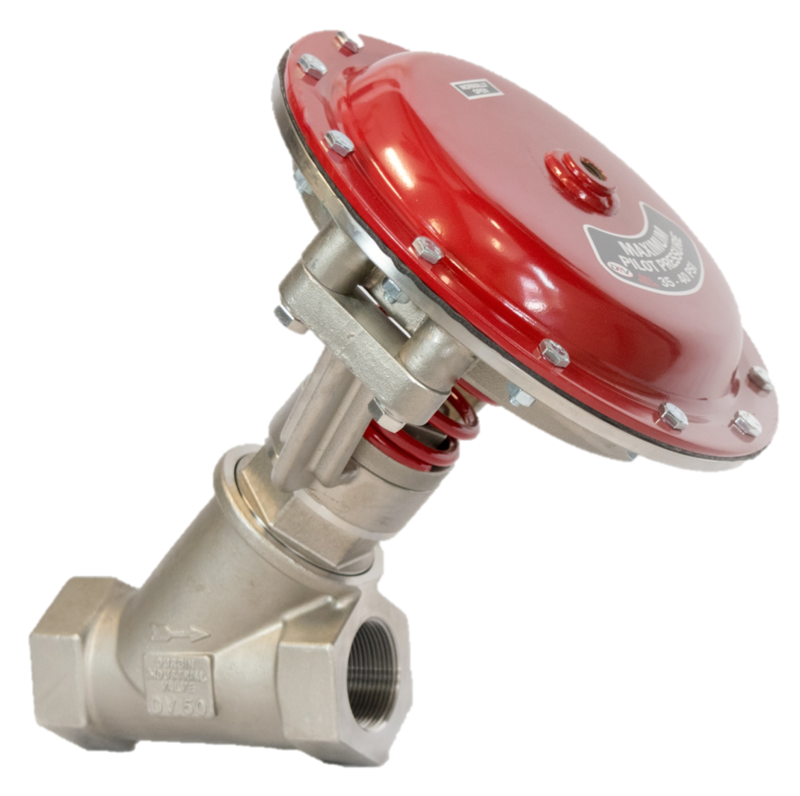 For more information on Durbin Industrial Valve and its full line of products and services, contact our sales team by phone or using the link below to send an email about your inquiry. 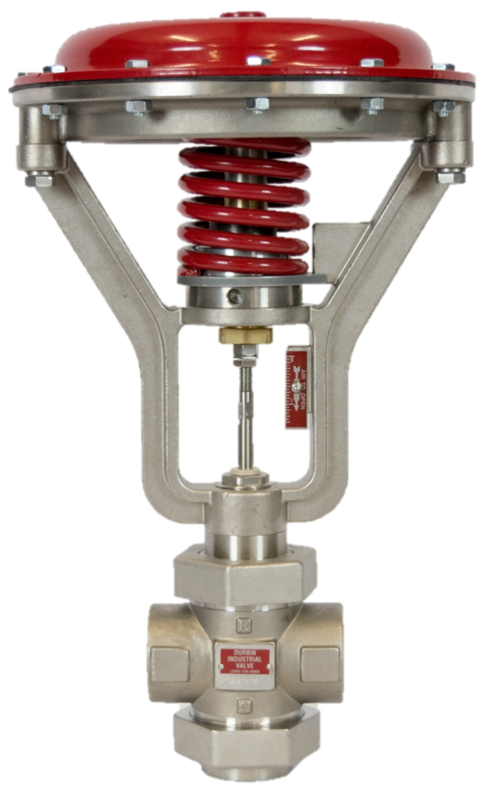 ​Enter your email address to subscribe to this blog and receive notifications of new posts by email.